Now, listen to your favourite music while performing morning grooming activities like shaving. 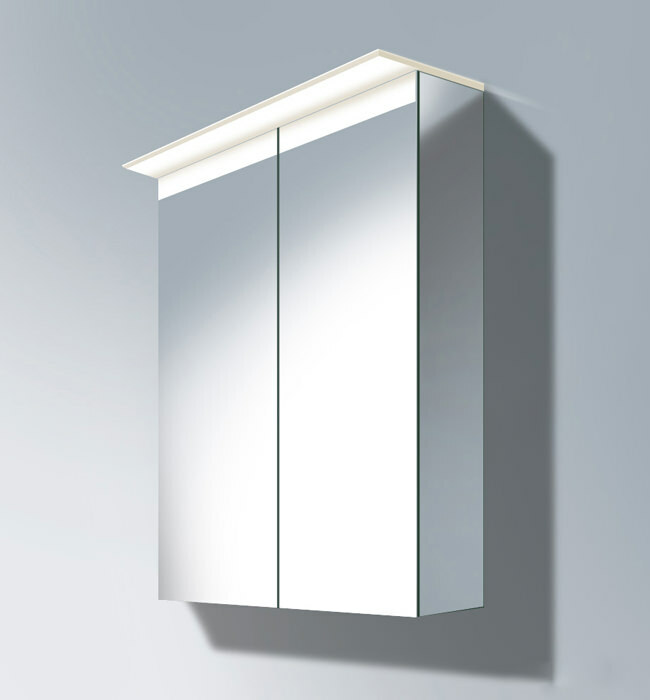 This Duravit Delos Mirror Cabinet makes this a possibility with its latest features and stylish look. 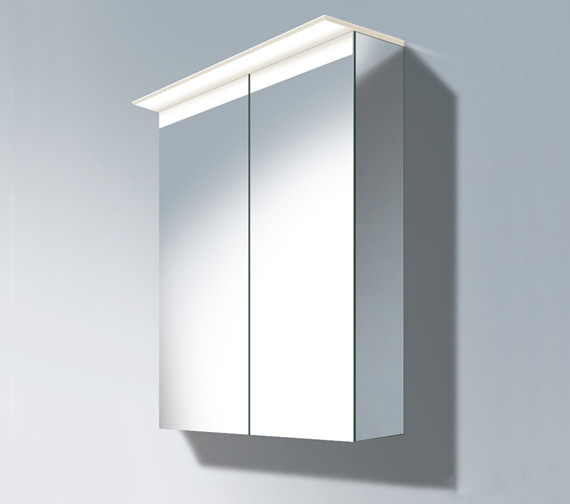 The amazing unit comes with Built-in Sound system and Dimming light and features 2 mirrored doors. Sophisticatedly designed, this alluring unit creates an ostentatious ambience in your bathroom and adds class to it. 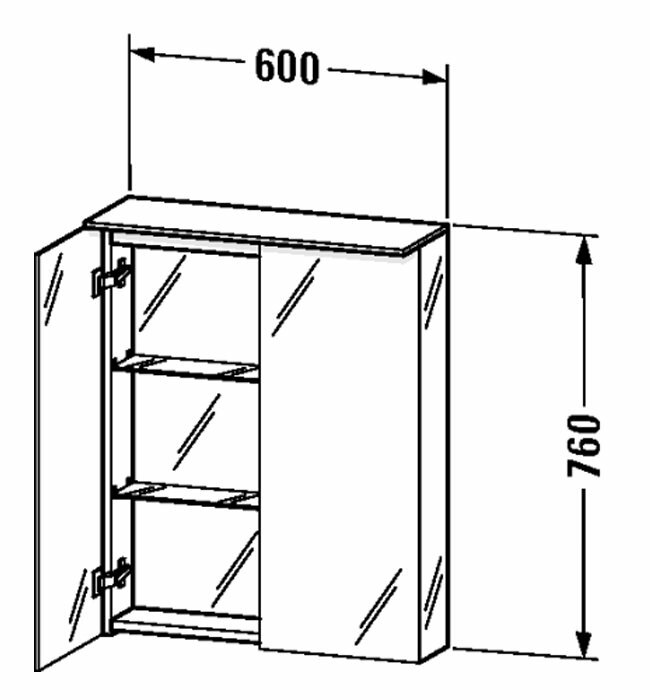 Its two clear glass shelves afford considerable space for bathroom essentials while the mirror offers clear images. IP 44 rated, it includes 13 W LED module, shaver socket and sensor switch at bottom right. Note: Required minimum of 75mm distance between sensor and reflecting surfaces.